Impactful Responsible ProjectsWe pilot life changing projects around solar energy. The solar learning concept for Chitondo has been discussed and designed with the village inhabitants in May 2018. 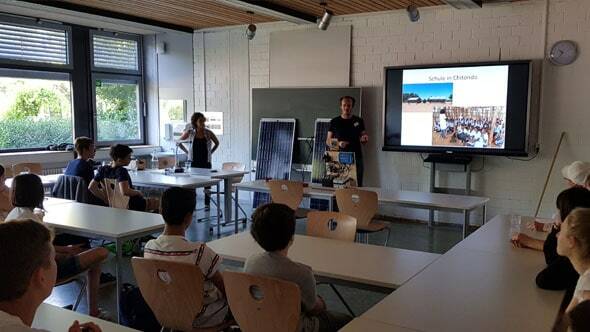 We regulariliy give workshops to German students aged 10 to 15 on the theme of solar energy. The purpose of these courses is to review or learn the basic components of an electrical installation. On the other hand, students are invited to reflect on the aims of cooperation with the countries of global south, and to what extent these cooperations are part of the sustainable development of our regions. The idea of solar learning was born in Chitondo. 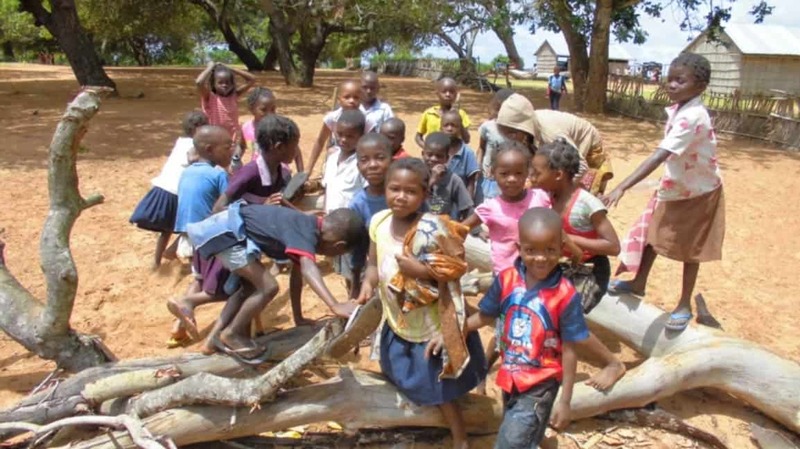 Michel and Eugenio started working together to realize a refurbishment of the drinking water supply in Chitondo. With solar learning, these kids may become solar technicians in their village. 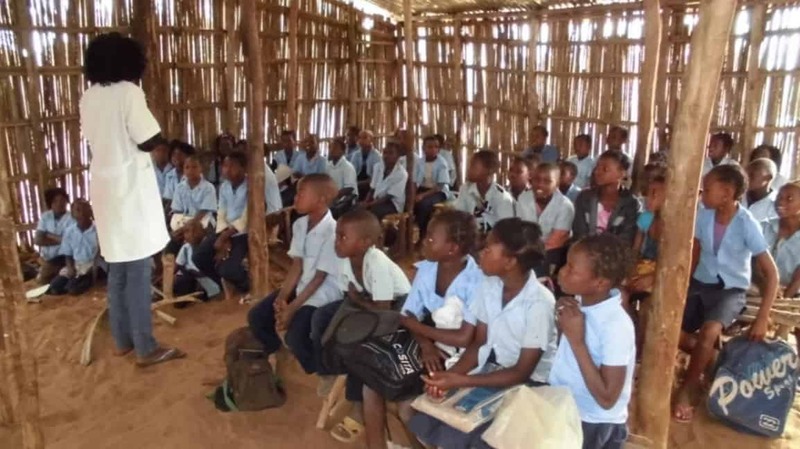 The first solar learning system is being implemented in Chitondo. 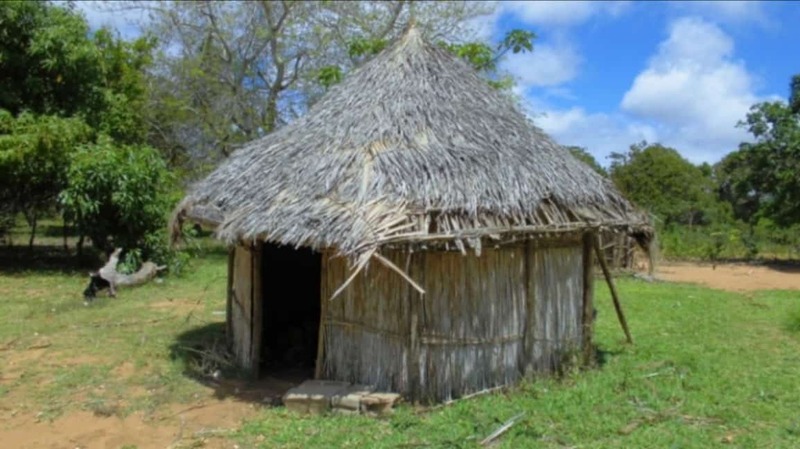 It is a village located 6 hours drive north from Mosambique's capital city Maputo. 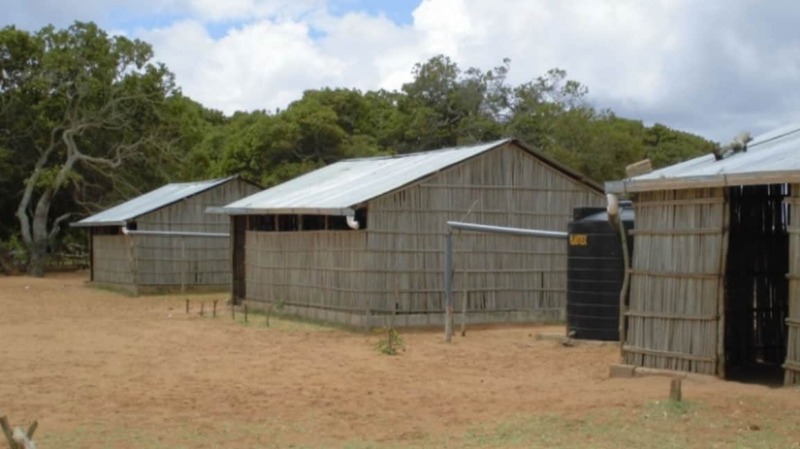 This is project ist meant to be a demonstration project that could be reproduced in other off-grid regions. It started in the beginning of 2017. The solar learning concept for Chitondo has been discussed and designed with the village inhabitants in May 2018. 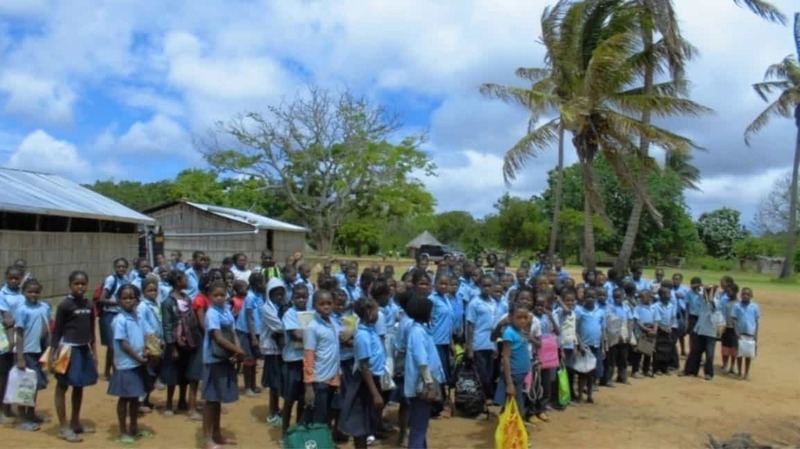 The next steps are the construction of a new school, installation of a solar system and training of Chitondo's teachers. Here are some impressions of Chitondo, its people and school in 2017. The idea of solar learning was born in Chitondo. 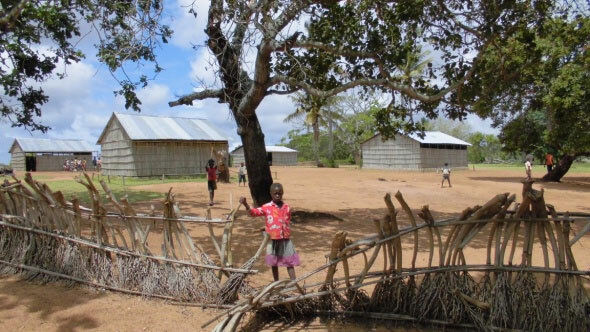 Michel and Eugenio started working together to realize a refurbishment of the drinking water supply in Chitondo. Here are some impressions on how the project was implemented. 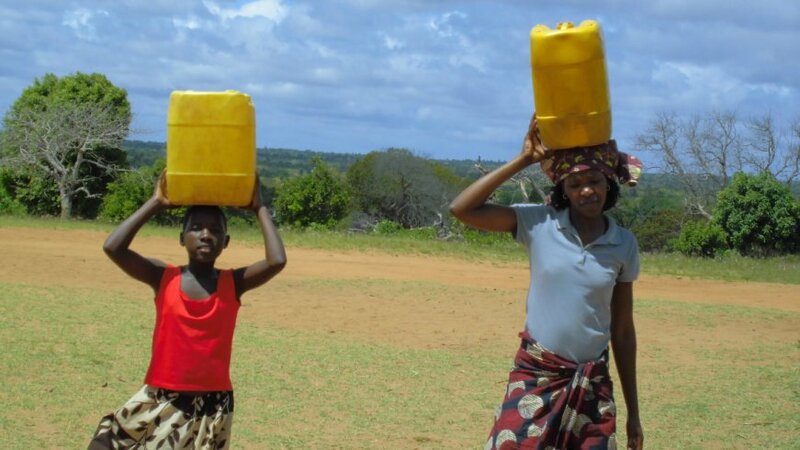 We are happy that the groundwater pump is now supplying water to the community.